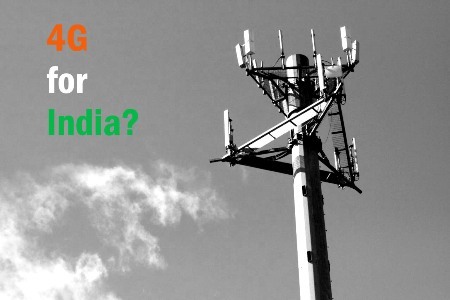 4G to hit India next year? The 3G spectrum has finally been rolled out by almost all mobile telecom operators in India, and the number of subscribers are slowing catching up to big numbers. With 4G already implemented in running in countries like the US, Norway, Sweden and UK, India seems to be still far away from getting the super-fast 4G network capabilities. Well, that may change after all. It will be here sooner than later due to its sheer economic advantage over the former besides its easy upgradability on the existing infrastructure. Surely the 4G spectrum will be welcomed in the country well, but high rates of the devices and as well as the plans will be a crucial factor. What’s your view on the arrival of 4G ?